The Federal Trade Commission recently announced that it intends to challenge Staples’ acquisition of Office Depot. The government’s challenge, if successful, will hurt customers of both companies and jeopardize our ability to compete in a rapidly evolving marketplace. We plan to fight to complete this transaction. 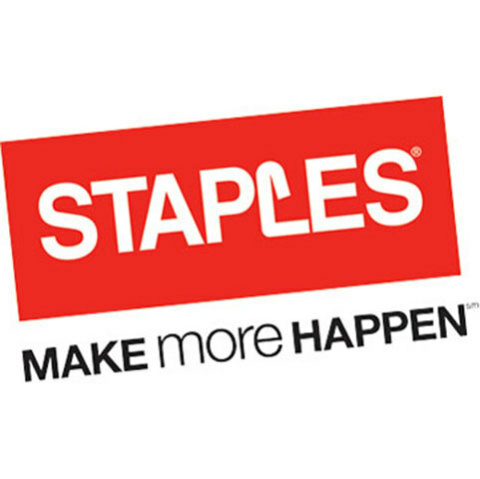 This merger creates an unparalleled opportunity to better serve customers of Staples and Office Depot. The combined company would generate significant savings from synergies, and we’re committed to investing these savings to enable lower prices for all customers. We will also use the savings to continue to invest in our people, technology and customer service. We strongly believe in a robust and competitive marketplace. 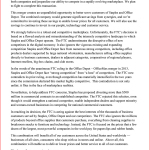 Unfortunately, the FTC’s decision is based on a flawed analysis and misunderstanding of the intensely competitive landscape in which Staples and Office Depot operate. The FTC underestimates the disruptive effect of new competitors in the digital economy. It also ignores the vigorous existing and expanding competition Staples and Office Depot face from numerous strong competitors, including office products dealers supported by large national wholesalers, manufacturers selling office supplies directly to business customers, dealers in adjacent categories, cooperatives of regional players, Internet resellers, big-box chains, and club stores. 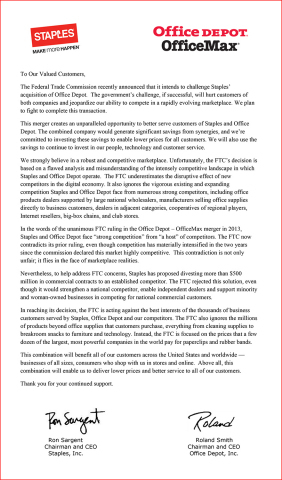 In the words of the unanimous FTC ruling in the Office Depot – OfficeMax merger in 2013, Staples and Office Depot face “strong competition” from “a host” of competitors. The FTC now contradicts its prior ruling, even though competition has materially intensified in the two years since the commission declared this market highly competitive. This contradiction is not only unfair; it flies in the face of marketplace realities. 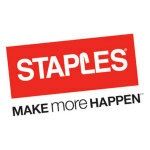 Nevertheless, to help address FTC concerns, Staples has proposed divesting more than $500 million in commercial contracts to an established competitor. The FTC rejected this solution, even though it would strengthen a national competitor, enable independent dealers and support minority and woman-owned businesses in competing for national commercial customers. 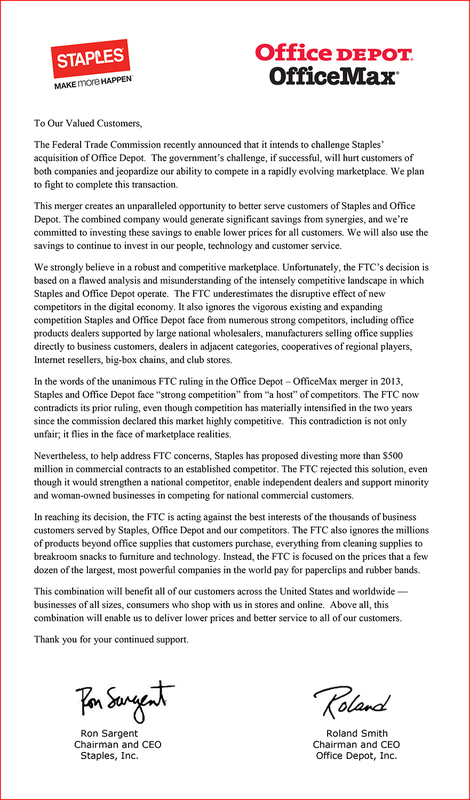 In reaching its decision, the FTC is acting against the best interests of the thousands of business customers served by Staples, Office Depot and our competitors. The FTC also ignores the millions of products beyond office supplies that customers purchase, everything from cleaning supplies to breakroom snacks to furniture and technology. Instead, the FTC is focused on the prices that a few dozen of the largest, most powerful companies in the world pay for paperclips and rubber bands. This combination will benefit all of our customers across the United States and worldwide —businesses of all sizes, consumers who shop with us in stores and online. Above all, this combination will enable us to deliver lower prices and better service to all of our customers.